Dana Monticelli Photography specializes in maternity, newborn, children, and family portraiture south of Pittsburgh. Located in Belle Vernon, DMP has a full service studio where you will have access to a ton of props to make your session all your own. 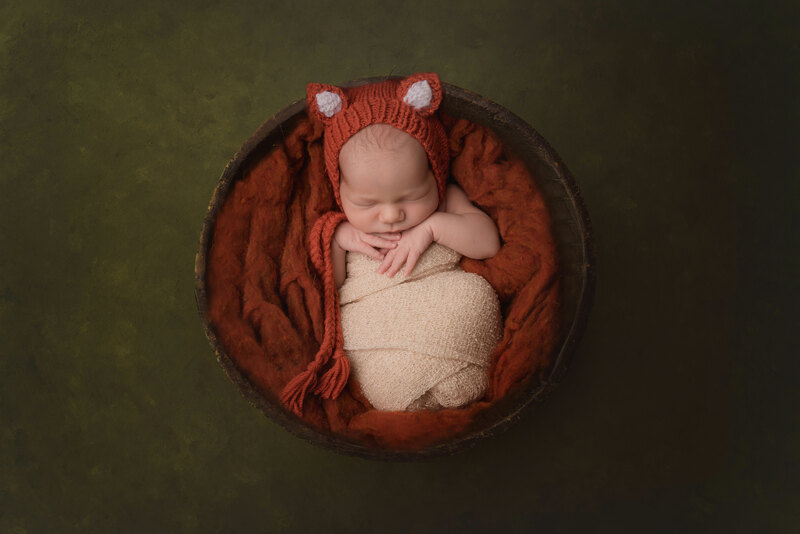 While the studio is a great option for newborns and smaller babies, we also offer outdoor options for all of our clients as well because there is nothing that we adore more than either a small baby among a fields of flowers, or a family playing in the setting sun! Also, as a full service studio, not only will you have access to digital files but you will be able to order beautifully handcrafted wall art so that your images can be enjoyed as they are meant to be–in print!